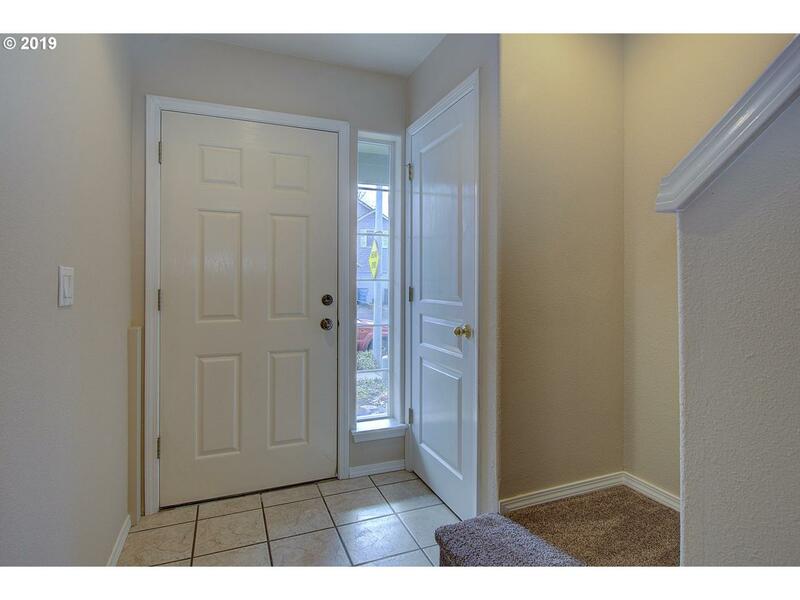 This Great Townhouse Is Move In Ready. 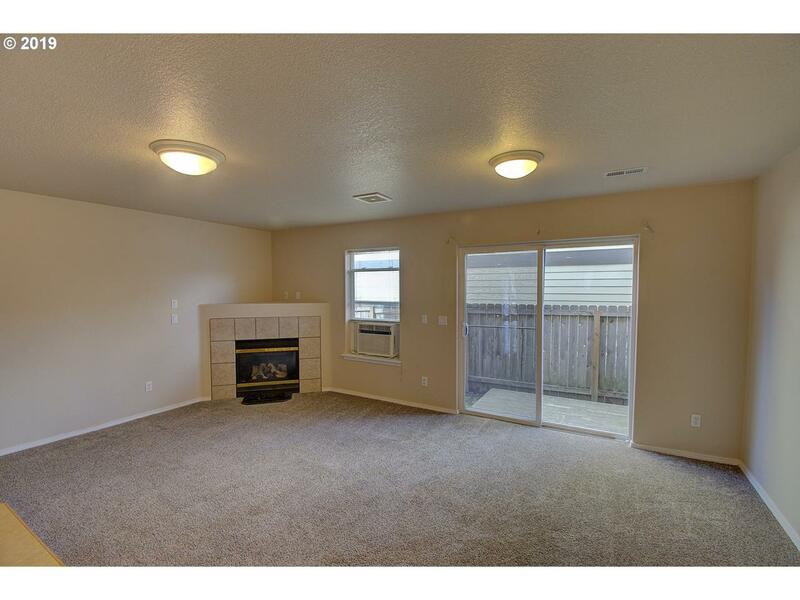 It Has Bright And Airy Open Concept Living. 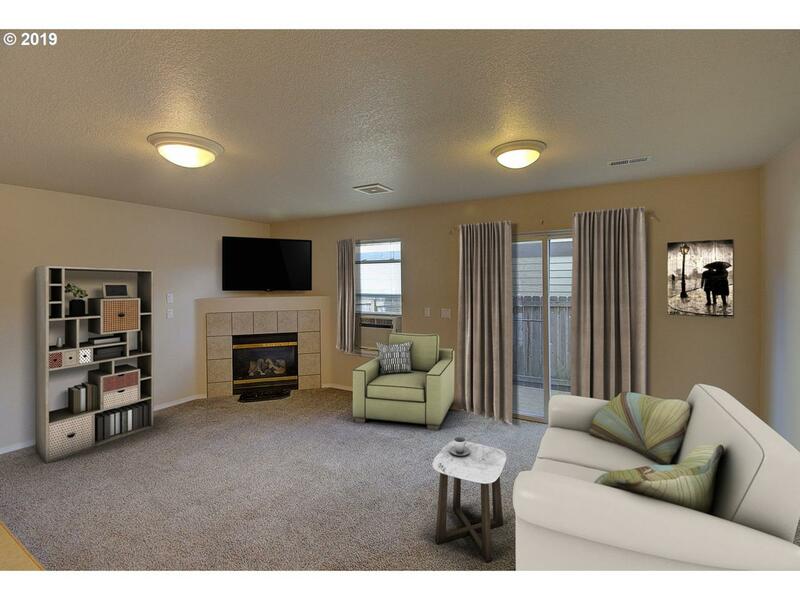 Family Room Includes Gas Fireplace And Slider To Back Patio. Kitchen Complete With Island, Eat Bar, Built In Microwave, Free Standing Range And New Flooring. Master Bedroom With Vaulted Ceilings And Bathroom With Soak Tub. Laundry Room. Private Fenced Backyard. New Paint, New Carpet. Community Park W/Walking Trails. 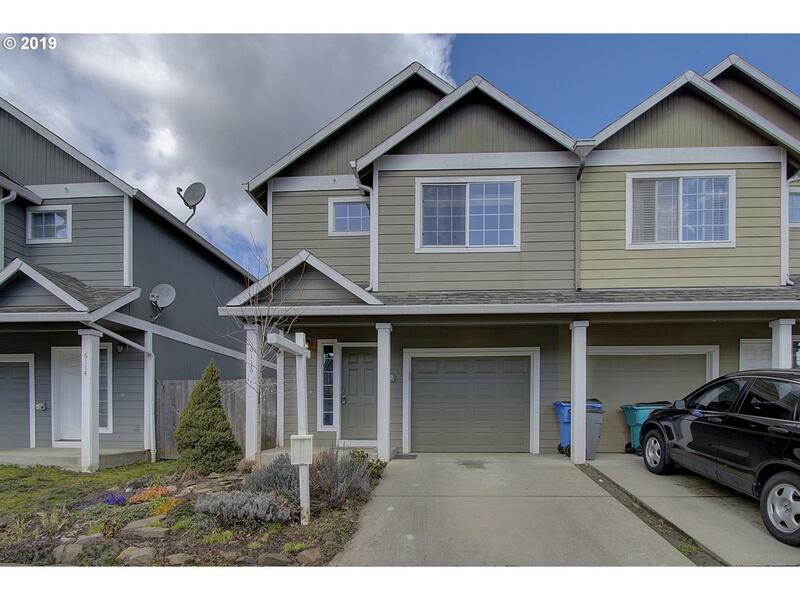 Great access to I-205. Nearby Shopping.